The holiday season is here and gift guides are rolling out. But what do you get the person whose home may be rolling on wheels? Chances are they have whittled down their material possessions to the bare minimum or have curated van kits to contain only what’s necessary. When it comes to purchasing a gift for the digital nomad or RV traveling enthusiast, size, practicality, and versatility is key. 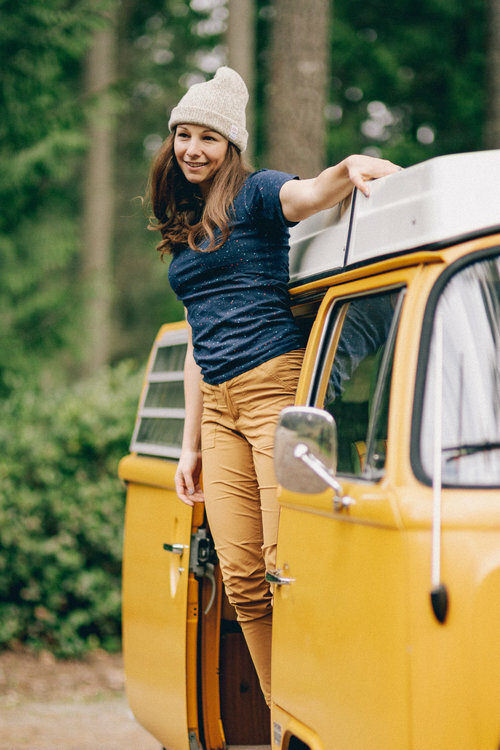 With those characteristics in mind, we rounded up a few gift ideas any vanlifer will fall in love with and find useful. Compact, light and ultra cozy, this travel blanket is a great gift for all adventurers. Their puffy down blanket is made from a durable nylon fabric that repels water, stains, dirt and odor—perfect for even your messiest of friends. The inside is filled with sustainably sourced 600-fill duck down that’s uber luxurious without an outrageous price tag. The energy bundle allows you to build an entire off-grid ecosystem, and is excellent for camping and road trips. 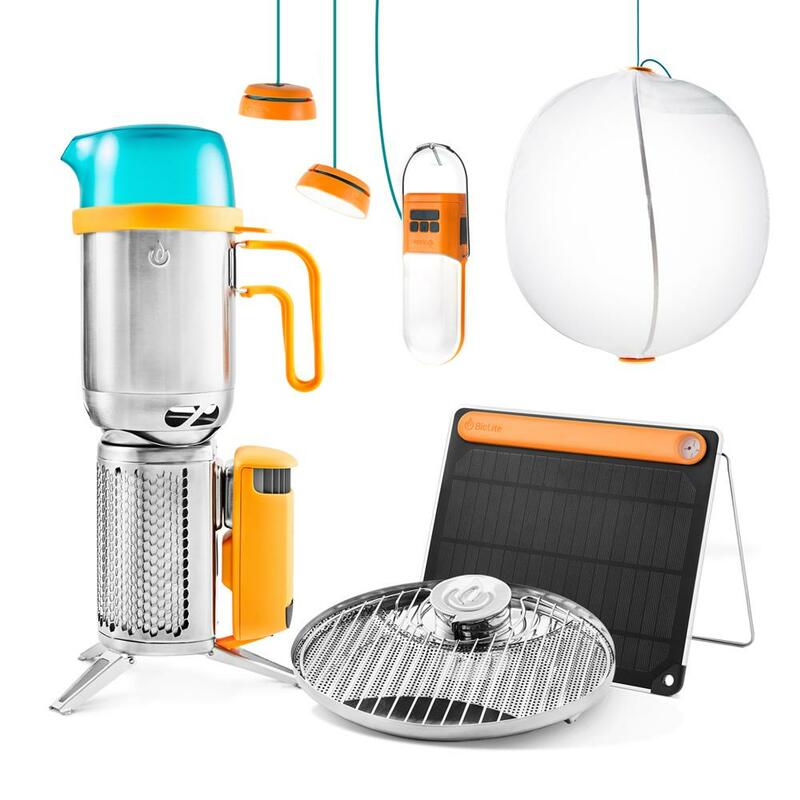 The kit consists of a camp stove, portable grill, kettle pot and solar panel, all of which help keep you well fed and your gear well charged. When you purchase from Biolite, a portion of the sale gets re-invested into their projects bringing clean cooking and energy to thousands of families across India and sub-Saharan Africa. Image courtesy of Otter Box. 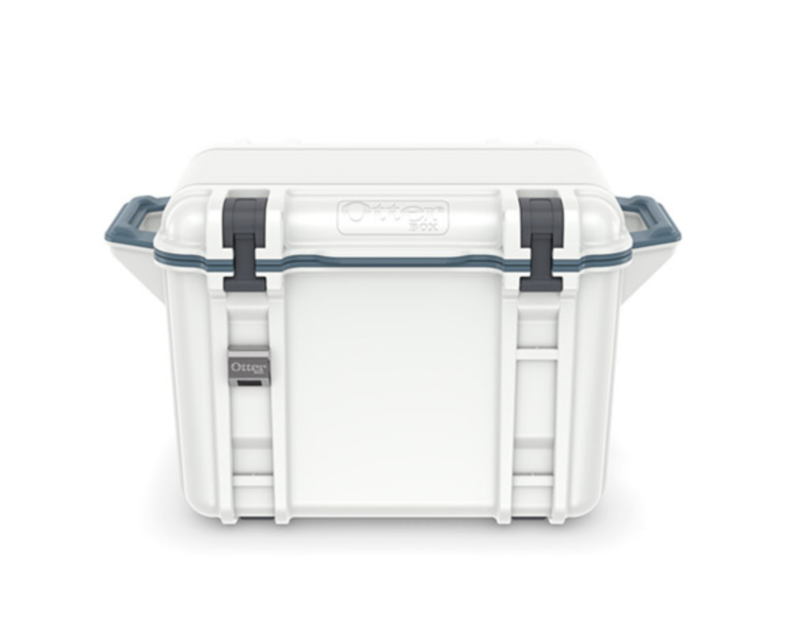 The durable 45-quart OtterBox cooler is built to keep you hydrated and happy on all your outdoor outings. It keeps ice chilled for up to 14 days and is designed with a unique mounting system and accessories that configure for different adventures. So whether you’re camping, fishing, boating, or tailgating, you can easily organize and store your food and beverages. Image courtesy of Bramble Outdoors. A good camp towel should score high in the following categories; lightweight, quick drying, and compact. 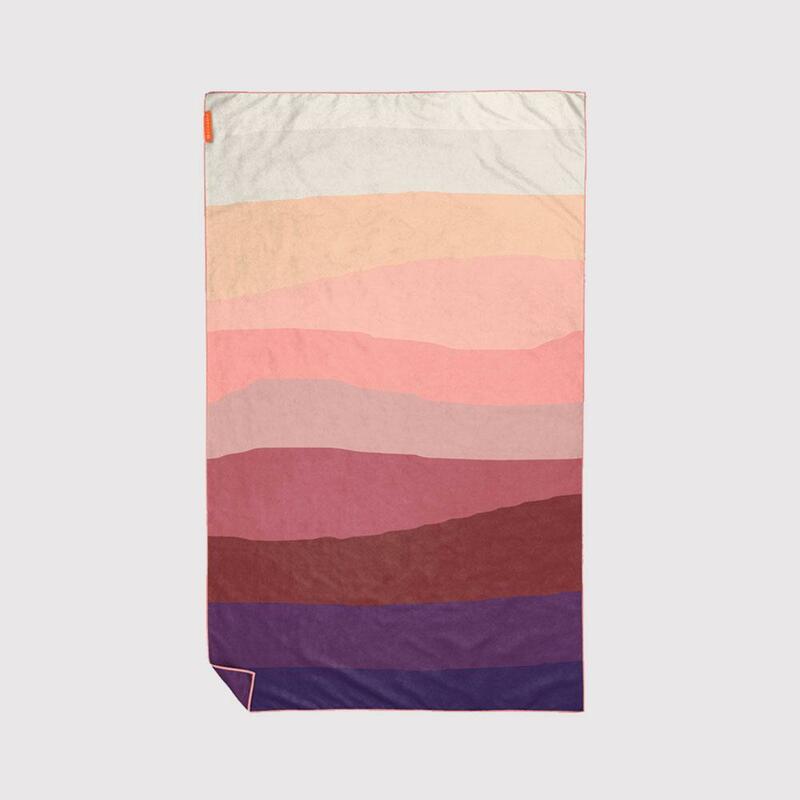 Bramble camp towels fit the bill. 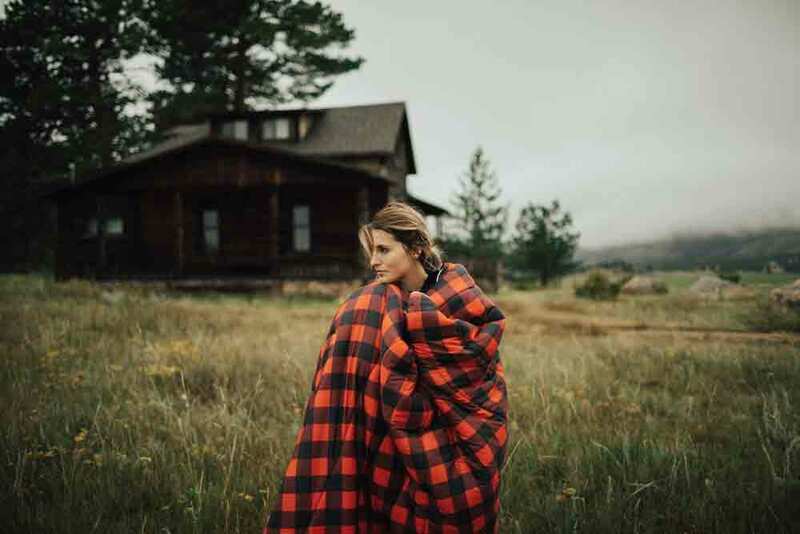 Made from a quick-drying microfiber, it’s the perfect companion for a day swimming in an alpine lake, a night relaxing in a hot spring, or simply drying off from a shower. They have over 10 designs to choose from and a portion of each purchase goes toward conservation groups and activists working to protect the regions that inspire the designs. Old school enamel mugs are camp classics, but let’s be honest, they burn your hands and don’t keep your coffee warm for long. 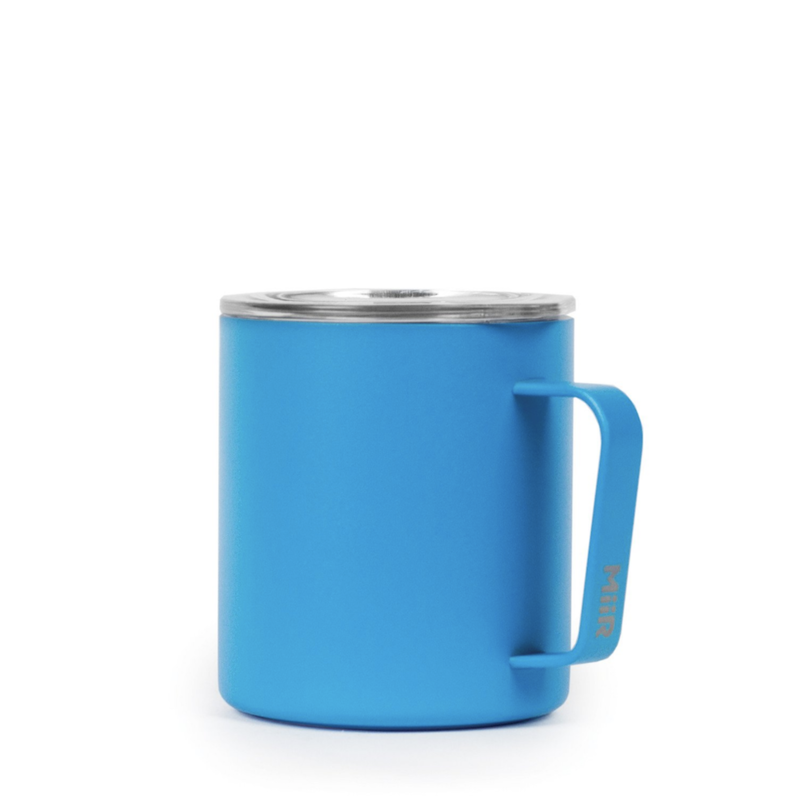 Instead, try the MiiR Camp mug, aka the “modern take on Grandpa’s old camp cup.” The 12-ounce mug features a press-fit lid to prevent splashing and spilling, and is lightweight and durable. Bonus: When you buy a MiiR product, they set aside a portion of profits for their worldwide giving initiatives. Being on the road shouldn’t limit your food options. 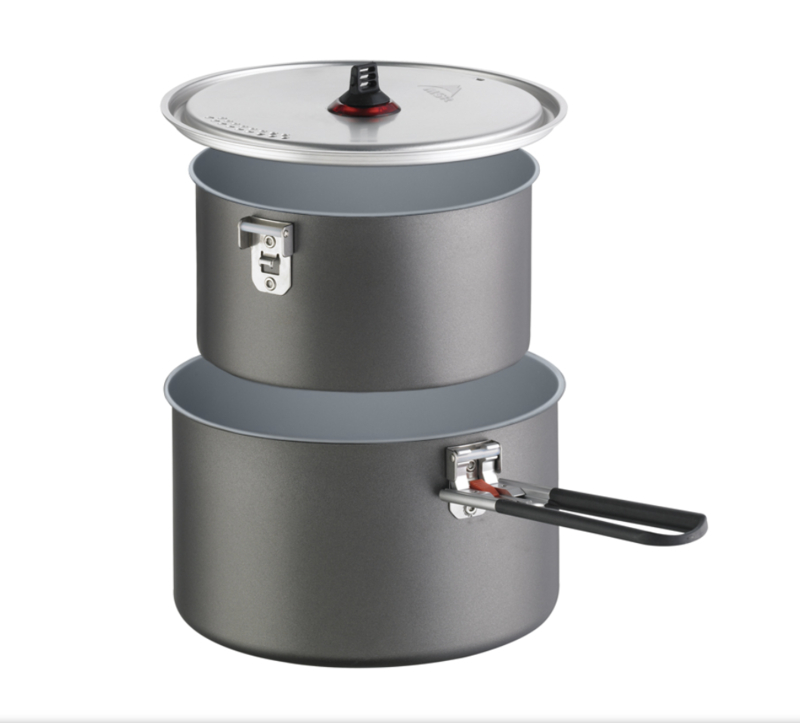 This MSR set comes with 2 aluminum pots (a 2.5 liter and a 1.5 liter) with a ceramic, non-stick finish that is scratch-resistant, easy to clean, and handles high-temperature cooking. Its efficient nesting design for plates and mugs also helps save precious pack space. This is a practical gift for the van-dweller who loves cooking in the backcountry. 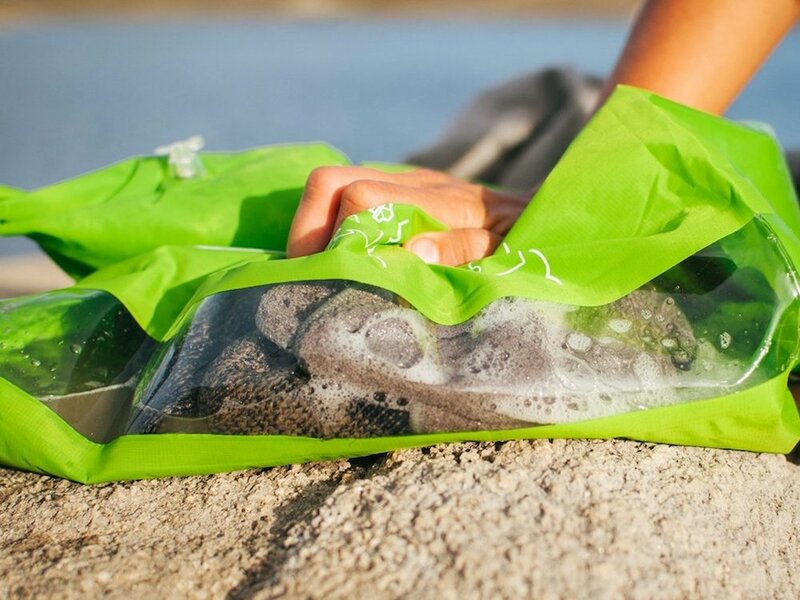 Made by a team of travelers and campers who want to make the journey easier, the Scrubba wash bag is a modern take on the old fashioned washboard. The pocket-sized washing machine weighs less than 5 ounces and effectively cleans clothes with the help of hundreds of internal Scrubba™ ‘nobules.’ Simply add clothes, water and cleaning liquid, close and deflate the bag, then rub from the outside for up to 3 minutes, rinse, and hang to dry. The bag also doubles as a dry sac to keep gear dry between washes. A hot shower after a few days of dirtbagging can make you feel like a new person. 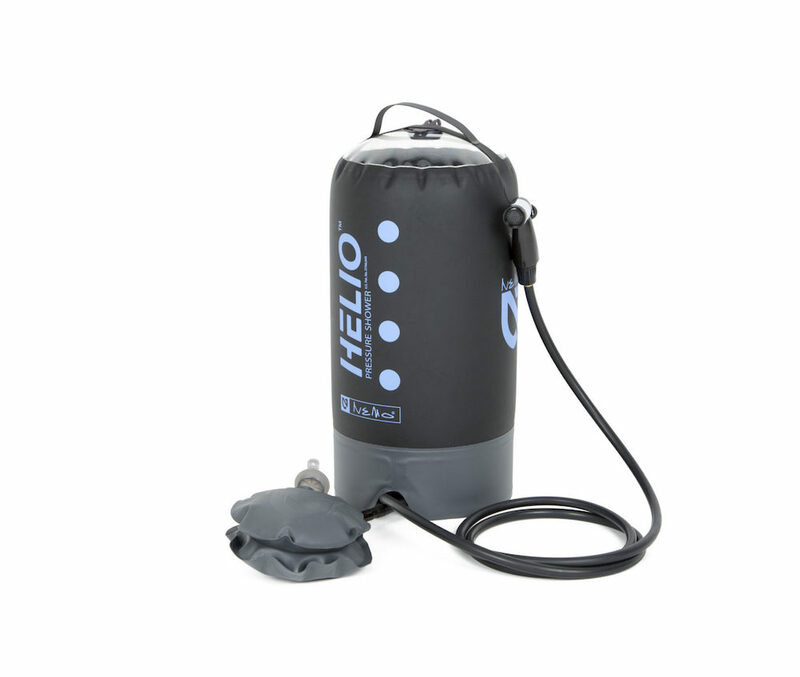 The Helio pressure shower holds 2.9 gallons of water and provides 5 to 7 minutes of continuous, steady (aka heavenly) water pressure. Unlike gravity showers that need to be hung, the tank sits securely on the ground and can be placed in the sun to warm up gradually, or filled directly with hot water. The great outdoors comes with some not-so-great side issues—like mosquitos, for starters. The Skeeter Beater is a magnetic vehicle window screen made out of durable mesh fabric that allows air to flow in while keeping pesky bugs out. The screen adheres to a metal window frame using non-abrasive magnets that won’t shatter or break. When you no longer need the screen, you can roll it up flat for easy storage.